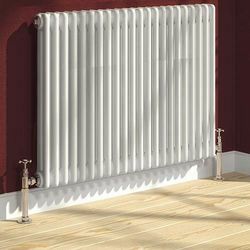 Reina Radiators > Colona 2 Column Radiator (White). 600x605mm. 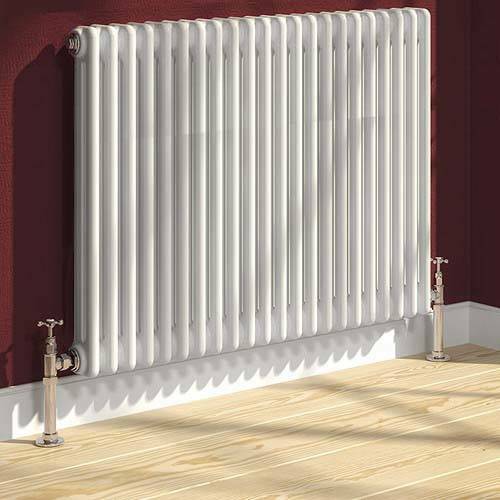 Colona 2 column radiator in white. 1951 BTUs. Size: 600H x 605W mm. Traditional radiator, two column design. Heat output: BTUs: 3022 (886 watts).